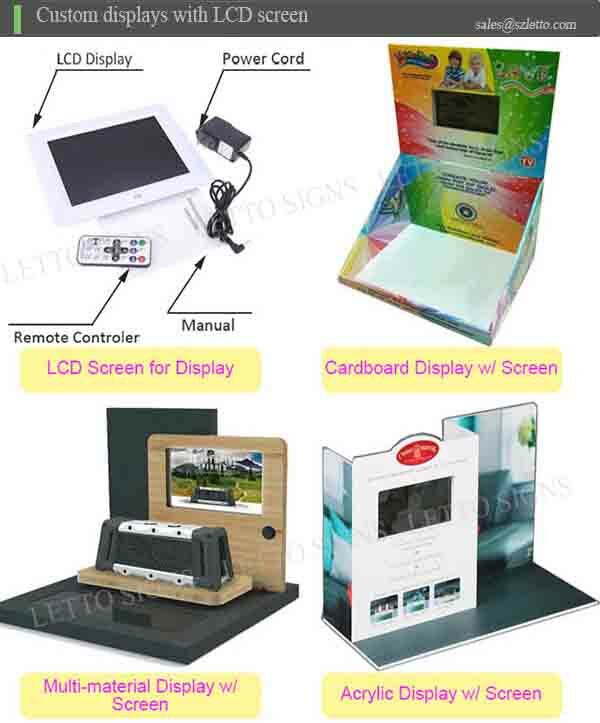 Hot Sale Lube/Oil Display Shelves With Lcd--Shenzhen Letto Signs Co., Ltd. Displays are used everywhere you go. 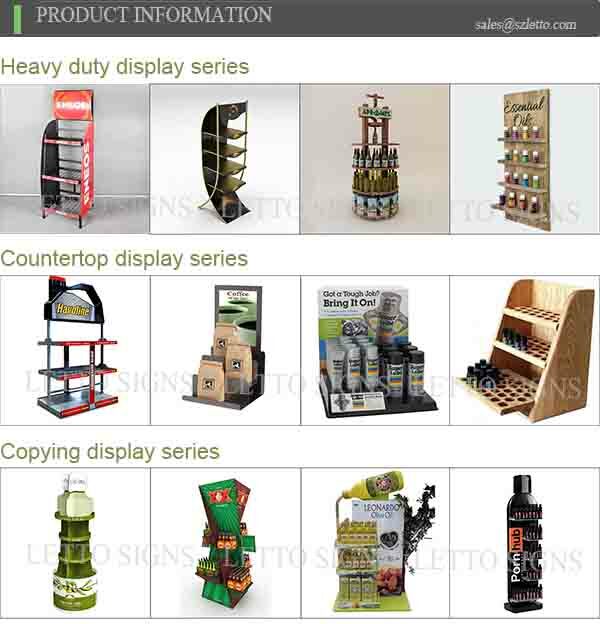 Whether you’re in an exhibitions,Supermarkets,shopping mall,automotive repair shop,or home improvement store,there are displays everywhere showcasing the company’s product. You could be in the liquor industry who wants to promote a new type of vodka that was just created. You could be a pet food company that wants to show off their latest and greatest product. You could be an automotive company that wants to let the world know about a new wax that is better for the environment. Whatever type of company you are, Letto signs Display can help create and customize the perfect display for you. Contact sales@szletto.com for more information on what our company can do for yours. 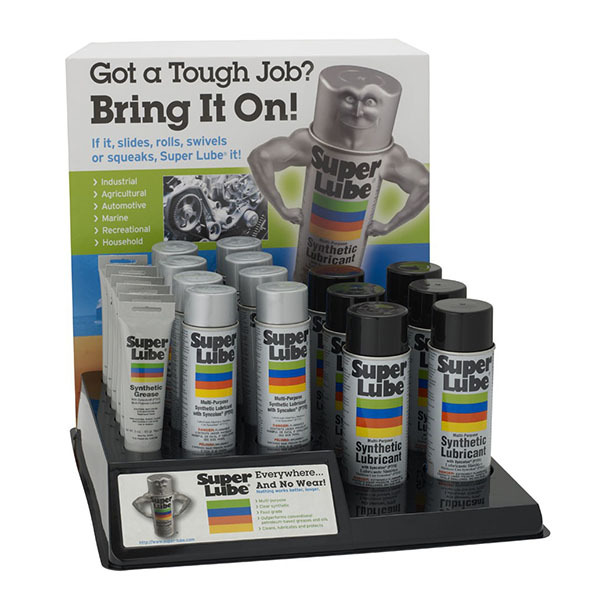 1.To attract the customer’s attention and increase your lubricants sales. 2.Expanding the knowledge of your customers and helping them choose the correct lubricants. 3.The more a customer is informed the more likelihood of making that sale. 4.We manufacture specifically with client's own logo and a design that’s unique to their image. 5.Can be customized to hold different amounts of beer and or liquor. 6.Popular for department stores to display food, art, jewelry and other items etc. Within our modern facilities, we fabricate Point of Purchase Displays with a variety of materials,including sheet metal,wire,and tubing. We also incorporate paper,cardboard,MDF,wood,wood laminates,and plastic (vacuum formed, injection molded, and fabricated sheet stock). Complete list of Companies related lubricants.